A fall from grace this deluxe feels like a victory, does it not? 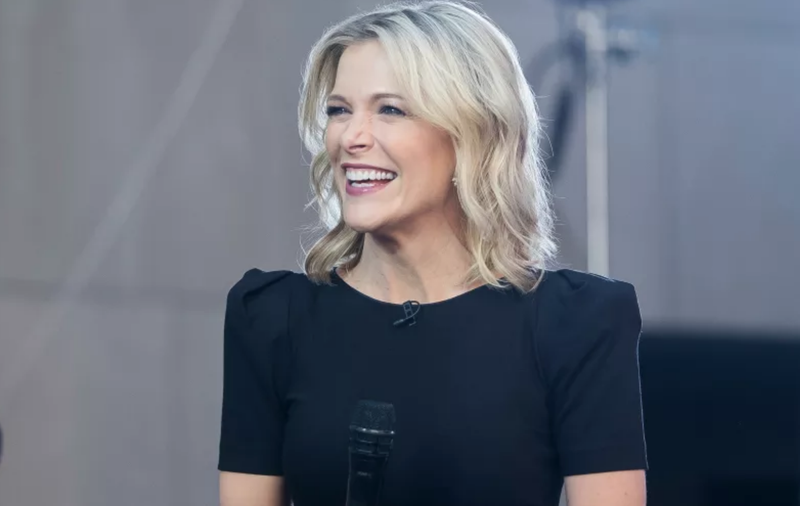 The former Fox News host Megyn Kelly was effectively fired from her new gig at NBC on the Today show in October, after questioning whether blackface is really unacceptable—on national television, of course. Her ratings were never spectacular either. On Tuesday, Page Six reported that Kelly, who originally signed a $69 million deal when she joined NBC in 2017, would walk away with $30 million intact. Kelly was about halfway through her three-year contract when her show was canceled. However, the Wall Street Journal reported even more recently on Tuesday that Kelly in fact is expected to receive the entire $69 million on her way out. The finalized deal could be announced as early as next week. A person familiar with the negotiations told the Journal, “the issues that the two sides are haggling over are largely ‘nonfinancial…including noncompete and nondisclosure clauses.” Nonetheless, it would appear Kelly is driving a tough bargain.